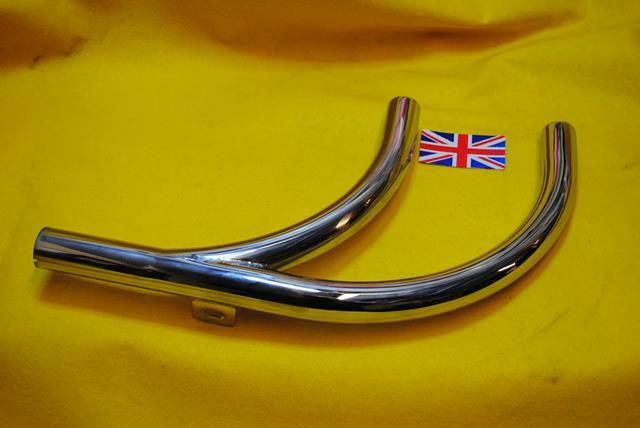 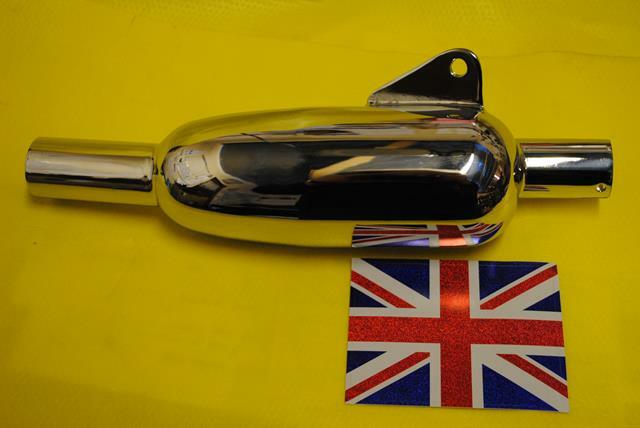 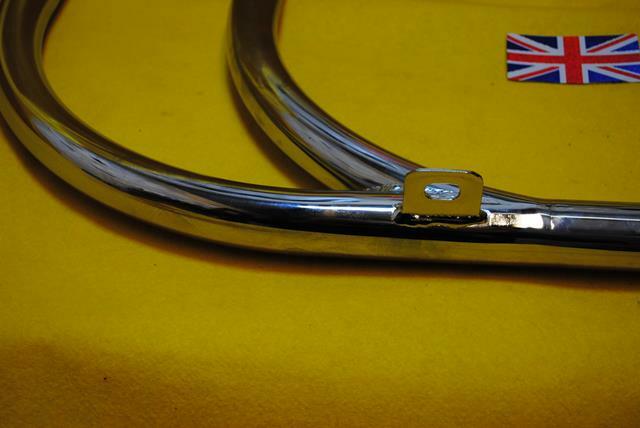 Armours exhaust pipes are made in the UK. 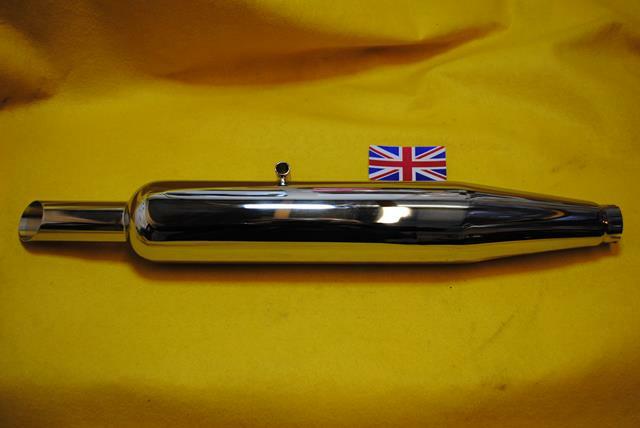 Our HD pipes are triple plated to the same standards we had in 1972, many of our customers tell us the pipes they bought from us in the 1970’s still look good. 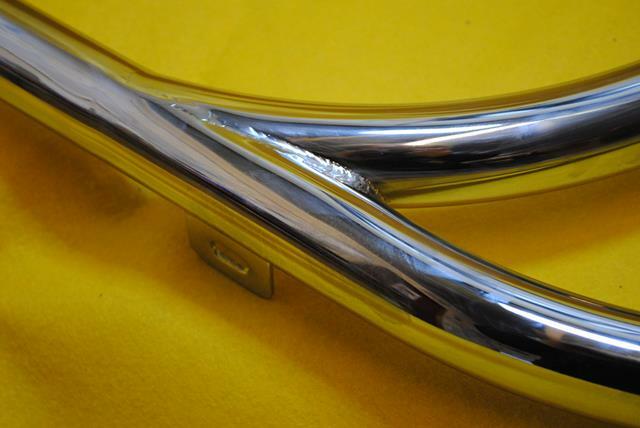 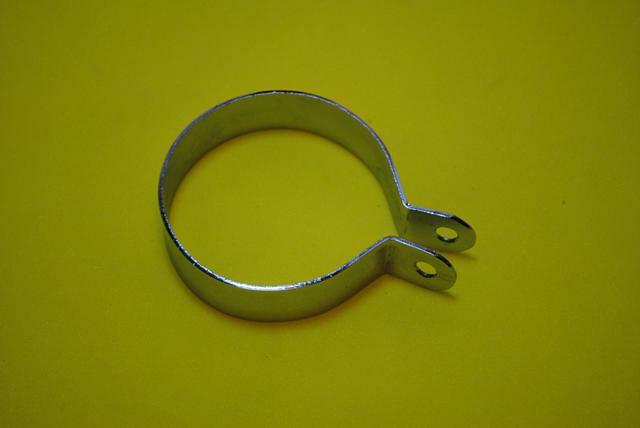 We believe our own make pipes are the best available, we use heavy gauge tube to prevent blueing and give long life.